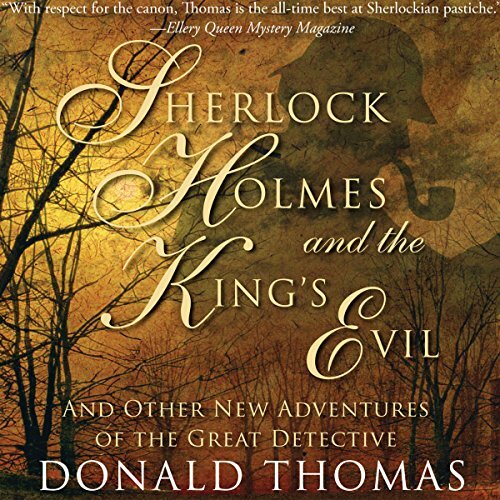 Zeige Ergebnisse von "Donald Thomas"
This compelling collection brings Baker Street's celebrated resident and his cohort, Dr Watson, out of retirement to investigate seven of the most notorious mysteries in the annals of true crime, from the murder of a London prostitute to the 1907 theft of the Irish Crown Jewels. Spieldauer: 26 Std. 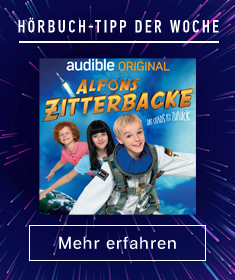 und 50 Min. Groundbreaking scientific analysis that breaks the JFK assassination wide open! Did a shot from the "grassy knoll" kill President Kennedy? If so, was Oswald part of a conspiracy or an innocent patsy? Why have scientific experts who examined the evidence failed to put such questions to rest? 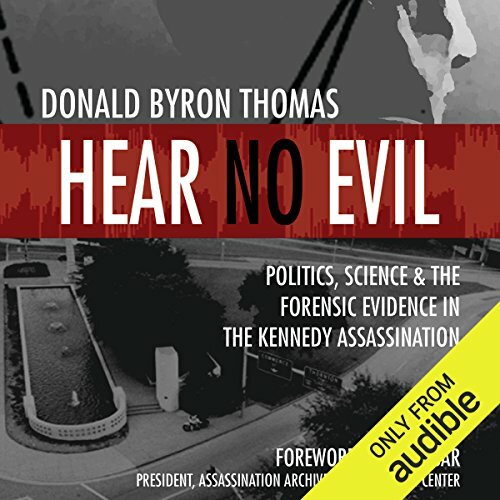 In 2001, scientist Dr. Donald Byron Thomas published a peer-reviewed article that revived the debate over the finding by the House Select Committee on Assassinations that there had indeed been a shot from the grassy knoll, caught on a police dictabelt recording. 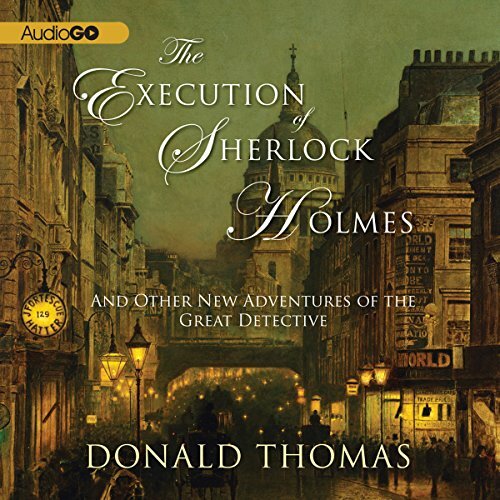 Drugged, manacled, condemned to a dank cell in the depths of London's infamous Newgate prison, the world's greatest literary detective awaits execution by a vengeful crew of formidable enemies. Escape is impossible; death, a certainty. 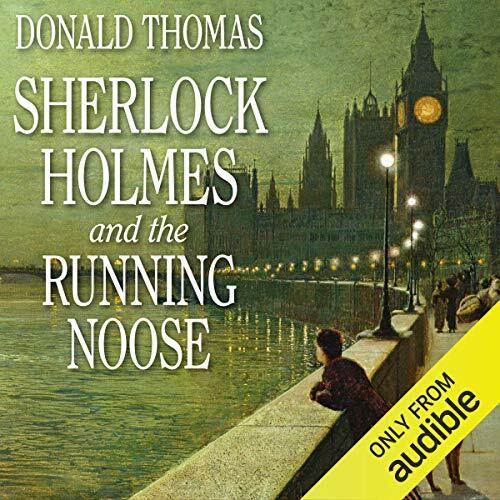 But not for Sherlock Holmes, who, in a stunning display of intellect and derring-do, will elude his hangman's noose and live to fiddle, spy, and ratiocinate another day. 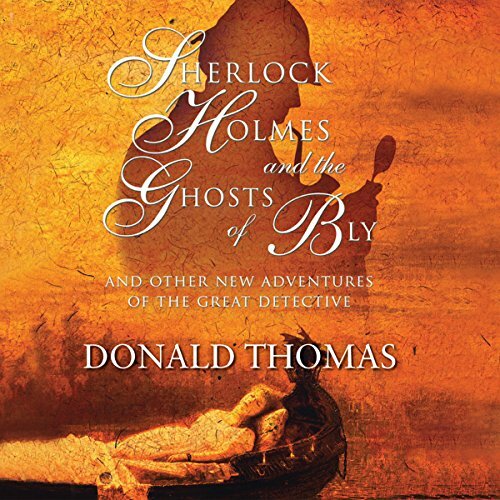 In these five tales, Sherlock Holmes is shown at the height of his powers: he co-operates with a young Winston Churchill in the famed Siege of Sydney Street, helps defeat a plan for a German invasion outlined in the Zimmerman Telegram, establishes a link between two missing lighthouse keepers and the royal treasures of King John, contends with a supernatural curse places upon an eccentric aristocrat, and discovers a lost epic of Lord Byron. 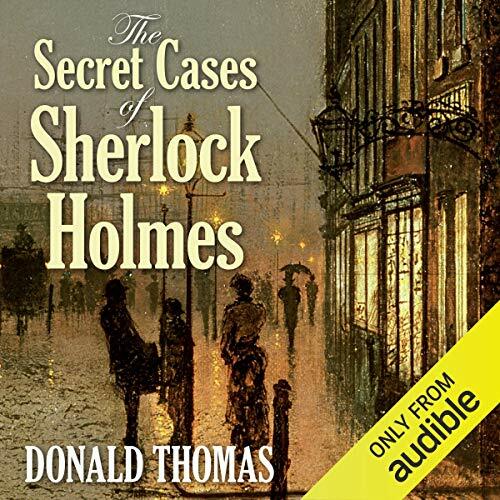 Six new tales of crime presented by Dr Watson from the documents of Sherlock Holmes, which follow on from The Secret Cases of Sherlock Holmes. What were Holmes's views on Dr Crippen? What happened when Oscar Wilde visited Baker Street to seek advice? How did Holmes reveal a loving husband to be one of the most dangerous psychopaths of modern times? And just what horrors await Holmes in the darkened slums of Waterloo Road? 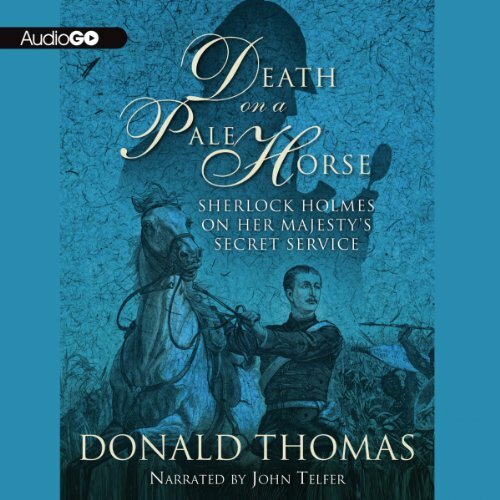 In a momentous period of British history, Donald Thomas' latest Sherlock Holmes adventure pits the great detective and his faithful biographer, Dr. John Watson, against an international conspiracy led by a disgraced English officer. Colonel Hunter Moran bears upon him the "Mark of the Beast"; his satanic ingenuity leaves a spectacular trail of devastation. It runs from the annihilation of a British armored column by Zulu tribesmen - armed only with shields and spears - to a life-and-death struggle on the sinking passenger steamer Comtesse de Flandre. 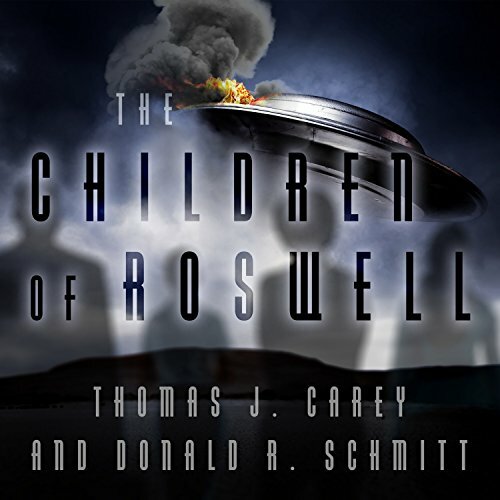 The true nature of what actually crashed in Roswell, New Mexico, in 1947 remains classified. 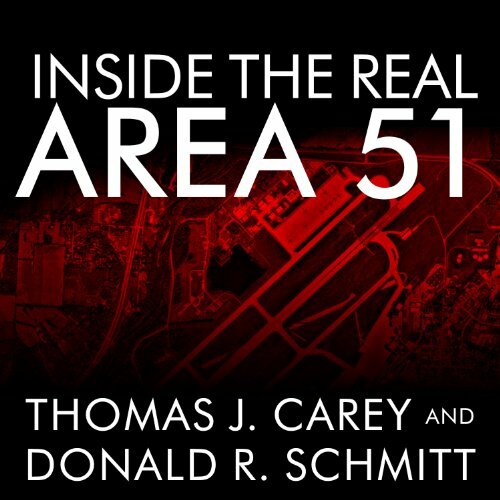 Only a select few have ever had access to the truth about what became known as Area 51. But what happened to the remnants of that crash is shrouded in even greater mystery. 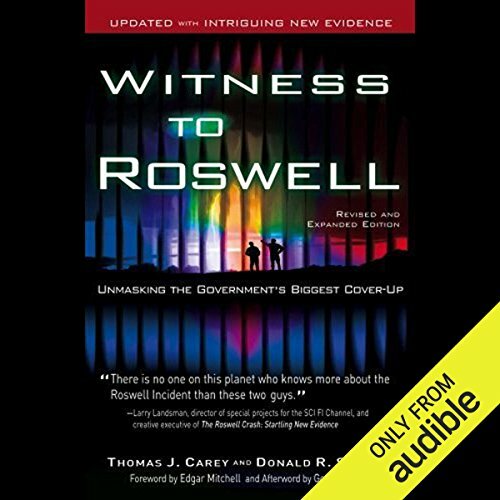 What began in the high desert of New Mexico ended at Wright-Patterson, an ultra top-secret Air Force base in Dayton, Ohio. The physical evidence of extraterrestrial visitation was buried deep within this nuclear stronghold.